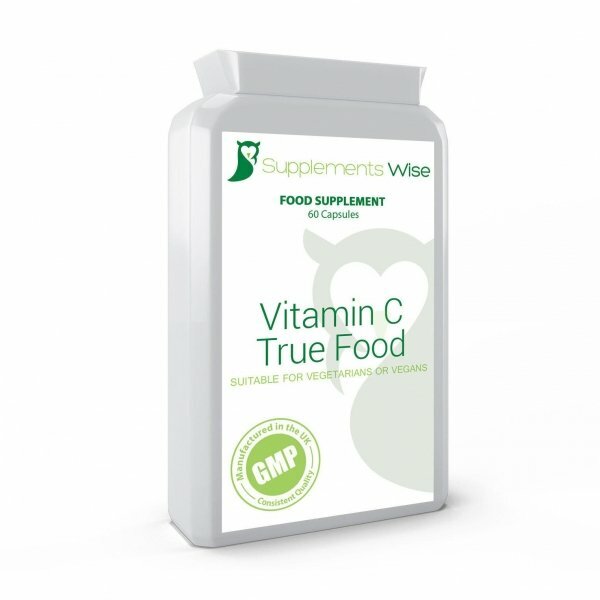 Vitamin C capsules contain a potent amount of the vitamin extracted from acerola cherries, blackcurrant and rosehip. 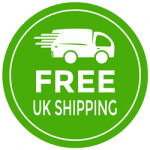 Supplements Wise vitamin C capsules contain a potent amount of the vitamin extracted from acerola cherries, blackcurrant and rosehip and is preserved within an easy-to-swallow capsule. 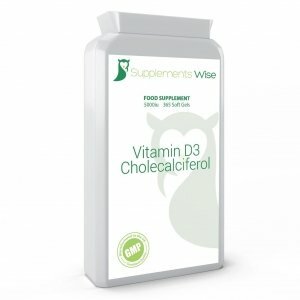 Our food form vitamin C supplement ensures that you are able to receive the recommend dosage of vitamin C on a daily basis, as the body alone isn’t able to store it, meaning it needs to be part of our everyday diet. Our vitamin C capsules can help promote the production of collagen, which builds and supports our body tissue. As such, positive effects can be seen in relation to the bones and blood vessels. Our immune system can also benefit greatly from the daily consumption of Vitamin C, as it helps users build and maintain a much stronger immune system. 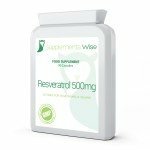 These capsules are produced using only naturally-sourced ingredients. 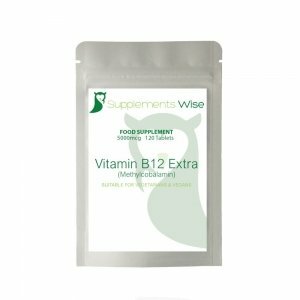 The extraction process used ensures that the most potent strain of Vitamin C is extracted and preserved within an easy-to-swallow capsule. 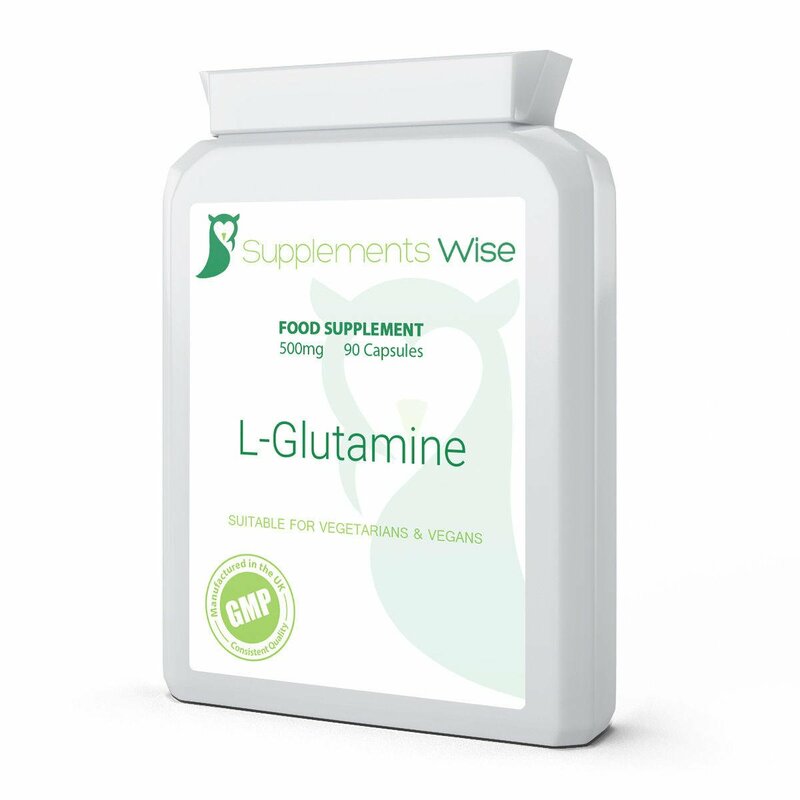 The natural ingredients used means that the capsule is quickly absorbed into the body and starts to instil the benefits quickly.